On Monday, April 1st, 2013, all four titles of the Highland Legends series will be revealed. Do you follow their blogs? You should. 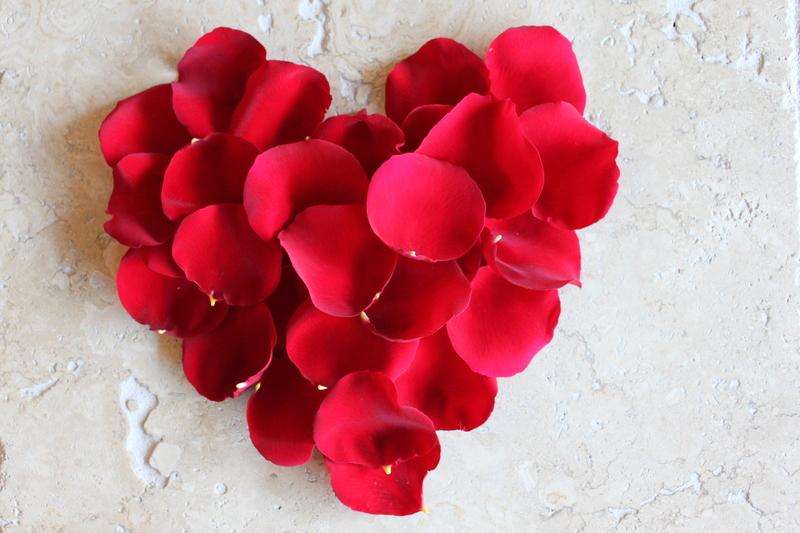 Fabulous book reviews, author interviews and chats, giveaways and much more await you from romance readers just like you and me. Some subscribe to the notion that Valentine’s Day has been commercialized. They hold fast to the belief that love should be celebrated every day. Valentine’s Day to me, however, is a celebration of that daily love we each harbor in our hearts. Like an anniversary, it’s a milestone of sorts…a special holiday to rejoice in the existence of love of every kind. For some, it will prompt a moment of courage mustered in the face of new love. Others will remember and appreciate decades of cherished love together. Utterly Loved ~ The romantic book of poetry shared with the world for charity with an inspiring foreword graciously written by the New York Times and USA Today Bestselling Author Sylvain Reynard. The Utterly Loved Valentine’s Day Giveaway is being held on three supportive blogs, on Goodreads, and in my @’s and emails. That’s right. There are multiple places to enter. Entrants have the chance to win either a signed copy of Utterly Loved or a signed poem of their choice from any of my poems. All winners gain entry into the grand prize drawing on Valentine’s Day. 2. Visit Goodreads. Each entrant has a chance to win a signed copy of Utterly Loved. All winners gain entry into the grand prize drawing on Valentine’s Day. 3. In my Twitter @’s and website email, send me a picture of a paid receipt for Utterly Loved dated between 1/30/13 and 2/13/13 by midnight EST on February 13, 2013. Each book purchased in any format gains one entry into the grand prize drawing. A generous supporter of Utterly Loved has donated the grand prize of the Kindle Fire. The winner for the Kindle Fire will be selected by Random.org from among all the entrants. Mr. Bastion and I are donating the cost of the other prizes. Thank you for being a part of Utterly Loved. By sharing our love with the world, we are transforming children’s lives with love, one book at a time. You are making the lost feel… Utterly Loved. May everyone celebrate love of all kinds this Valentine’s Day and every day. On the heels of an unexpected early release for Utterly Loved with Foreword by Sylvain Reynard, and the book still rocketing to #1 on Amazon New Releases Best Sellers Love Poems, #1 on Amazon Best Sellers Love Poems, and #4 on Amazon Best New Releases Poetry, a very exciting Release Week is lined up with Utterly Loved signed copy giveaways. A schedule of upcoming events that will be updated with links as they post, links to blogs who have already posted stories about Utterly Loved, and links to purchase Utterly Loved all appear below. Signed copies, Amazon gift cards, and a grand giveaway Kindle Fire? Oh. My. 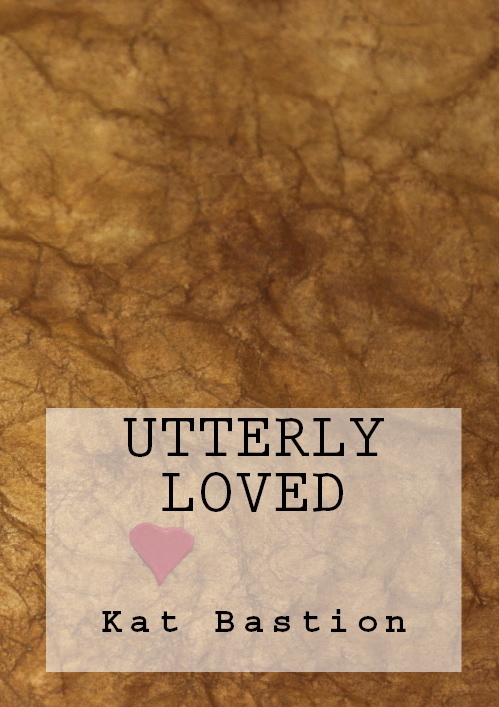 The story behind Sylvain Reynard and Utterly Loved. For more information on Utterly Loved and the charities it benefits, visit the Utterly Loved ~ Foreword by Sylvain Reynard page. Please buy your copy of Utterly Loved today. Buy twenty. They make great holiday gifts and stocking stuffers. Standing together around the world, we each can do a small part to have a big impact. United, we can help those who desperately need it to feel… Utterly Loved. Thank you for all your support of Utterly Loved and wanting to help change our world.